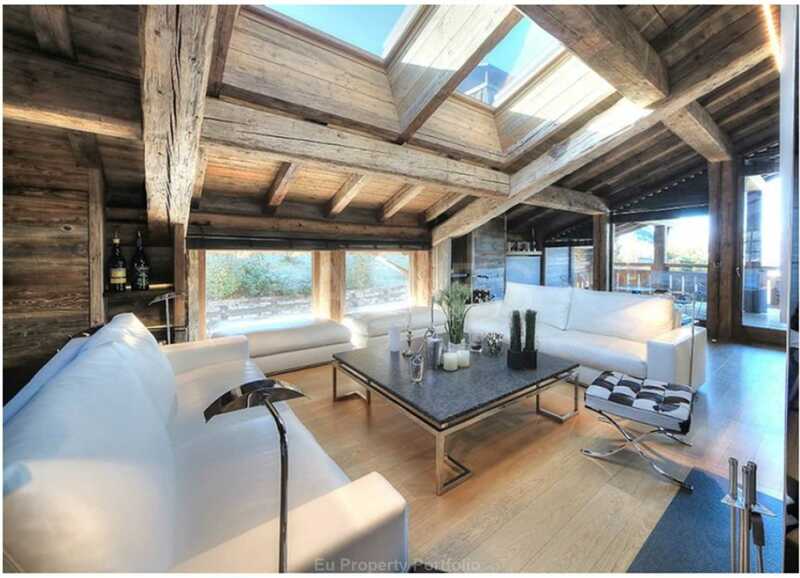 EUPP, Located in the Mont D`Arbois, on the site of the newly built 4 seasons hotel this 7 bedroom Chale Emeraude enjoys the most beautiful views.. 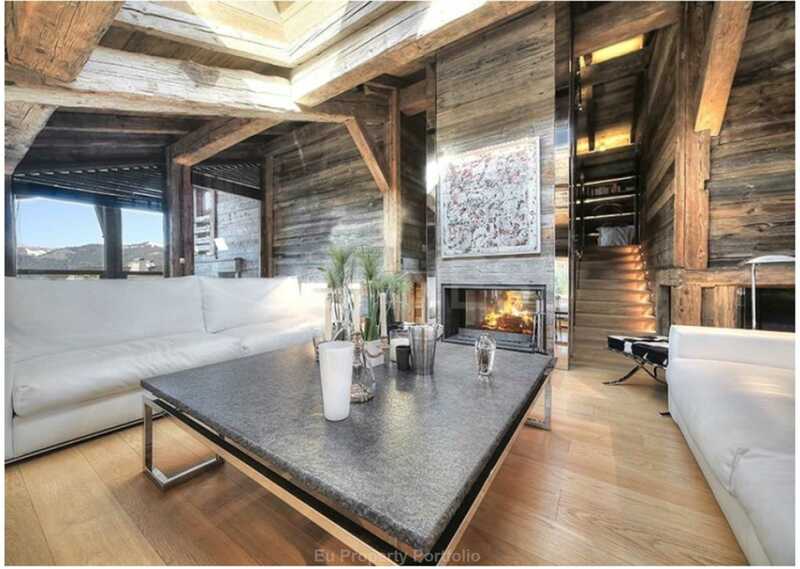 This stunning ski-in/ski-out property in the Mont D`Arbois area of Megeve has 400m² of living space and luxurious furnishings and decoration. It has a modern interior with exquisite furnishings and art work. 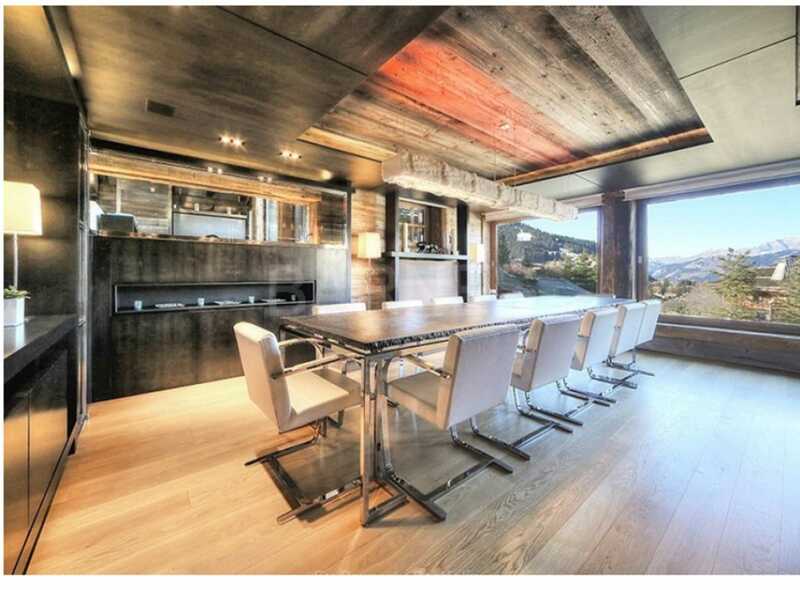 Throughout the property there`s the latest technology and top of the line equipment, no expense has been spared in making Emeraude one of the top chalets in Megeve. 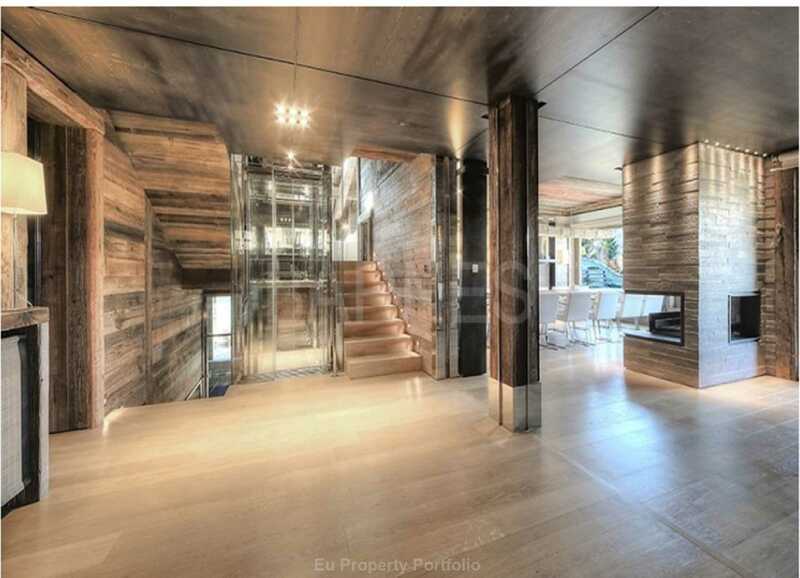 The property covers 400m² of living space and spread over three levels. 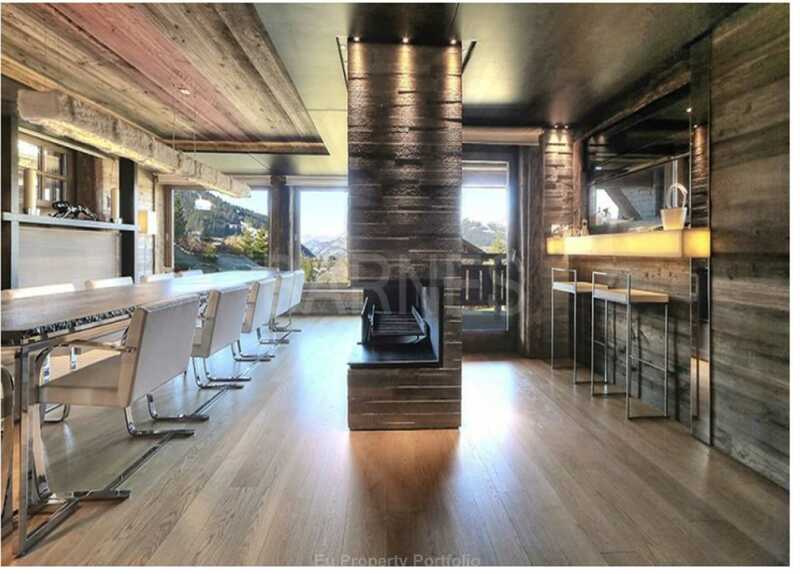 The main living area is on the first floor with a formal living area, TV area with rotating television so it can be watched from multiple areas within the room, a dining space and a well-equipped contemporary kitchen / bar. The living spaces access a balcony / terrace. 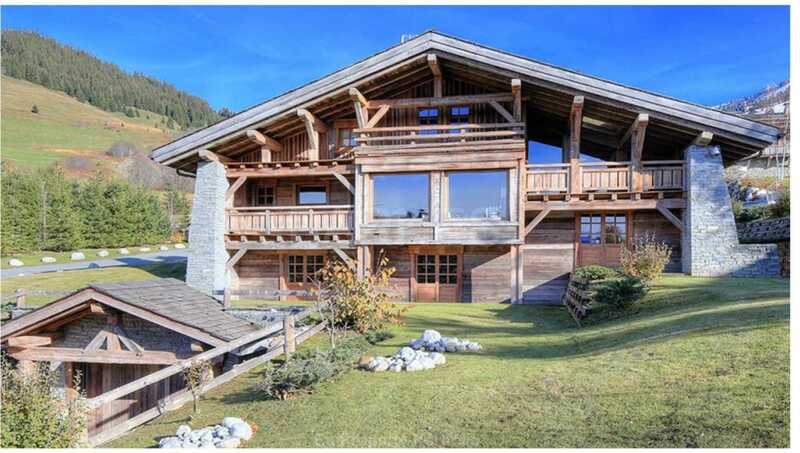 There are seven bedrooms at Chalet Emeraude. 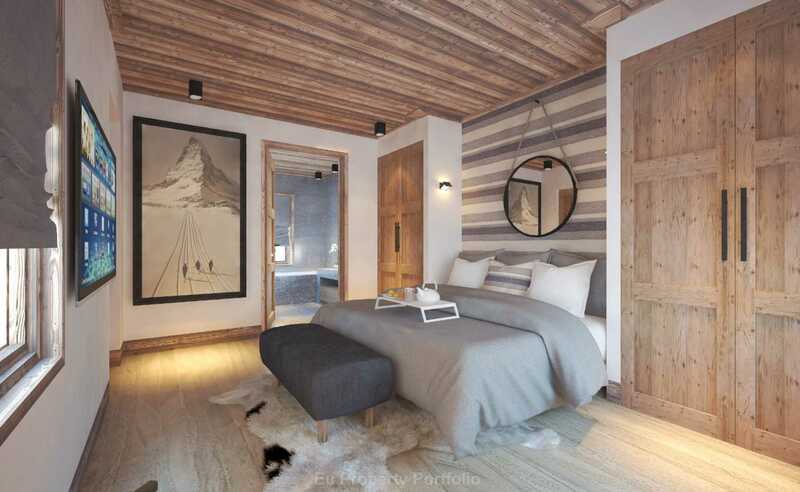 On the top level there`s a master suite, a double and a double / twin room all with en-suite facilities. There is a double bedroom with a shower room on the main living level and a further double bedroom with shower on the ground floor. Finally there is a children`s bedroom with four single beds that is open to a double / twin room.